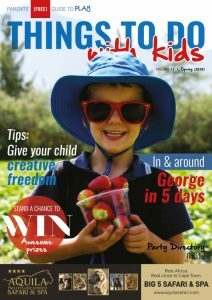 One lucky Things to do With Kids Magazine reader can win a family package for two adults and two children! 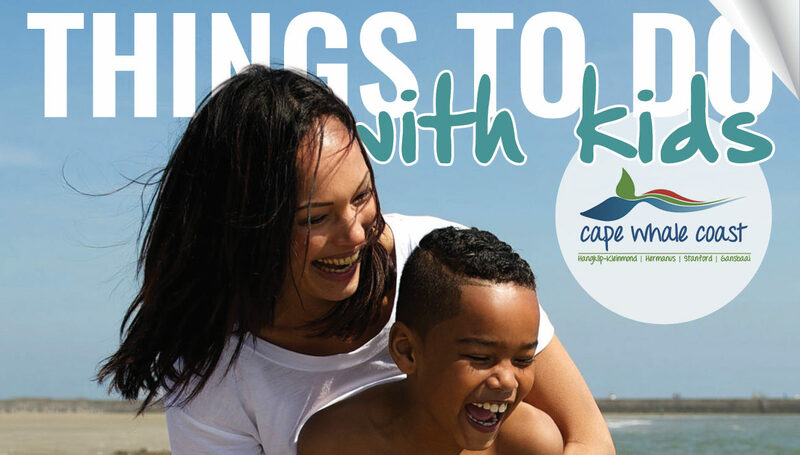 The prize includes dinner for four at the Quarterdeck Restaurant, laser tag, magic bowling, ice-skating, a 2D movie including popcorn and soda combo plus milkshakes at the Wimpy. 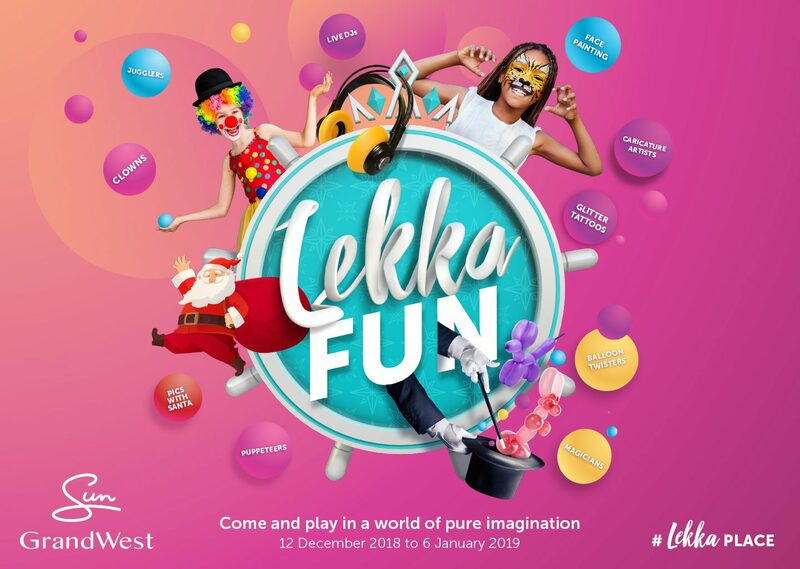 Visit our website to see the GrandWest summer line-up 2018-2019. Special terms: The winner needs provide their ID when collecting their prize. Open to South Africans only.